The Town of Quispamsis provides two indoor ice surfaces for skating activities. For general information, ice rentals, rates and availability call 848-5900. The qplex is a 75,000 square foot multipurpose recreation and conference centre providing users with a NHL size ice surface. 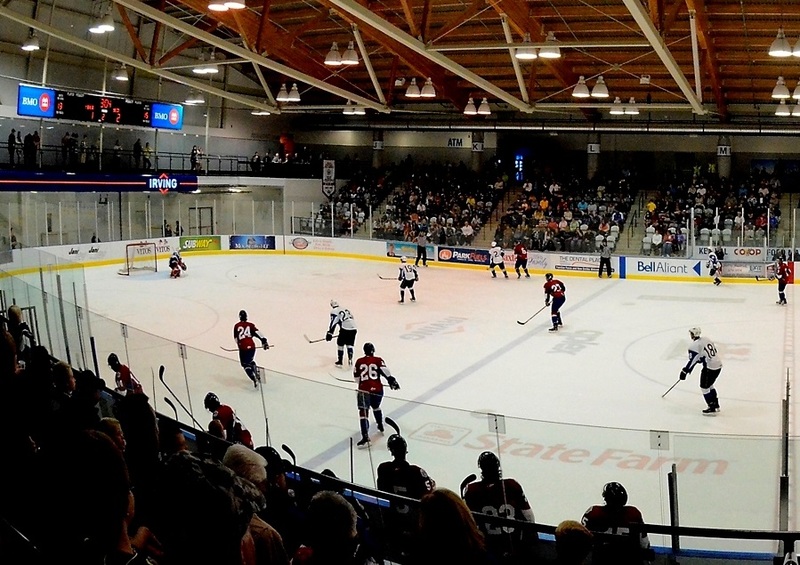 The Quispamsis Memorial Arena offers a variety of public skating activities throughout the week, and is also available for private bookings. *Please note some skates may be cancelled due to tournament or special event schedules. Click for a complete schedule or call 848-5900. Click the link for photo gallery.